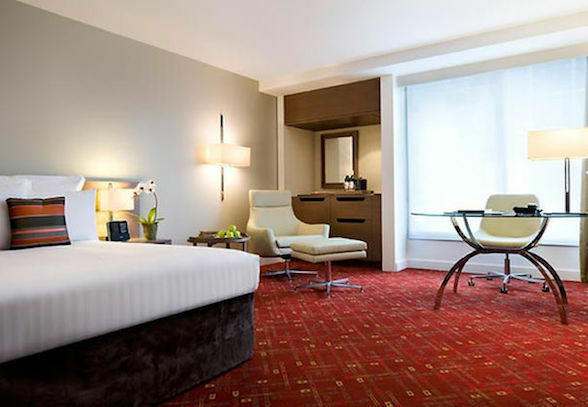 This year, the Melbourne Marriott Hotel is offering an exciting accommodation package. 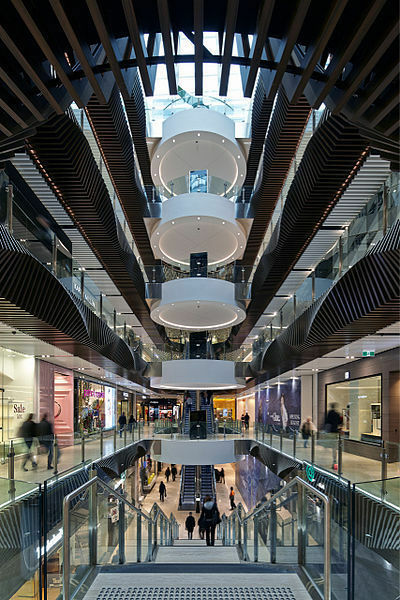 Emporium Melbourne is Melbourne's latest shopping hub, with over 200 fashion, lifestyle and food retail stores, including major international brands and Australian favourites. It is within walking distance of Melbourne Marriott Hotel. 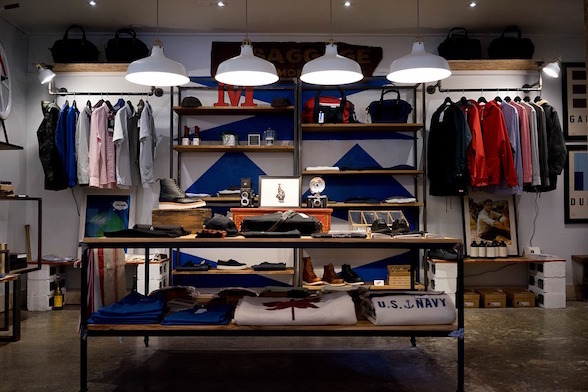 Highlights of Emporium Melbourne include a fantastic range of renowned fashion boutiques for men and women, such as UNIQLO, Topshop and Topman. There are also streetwear brands like Adidas, Nike, Lonsdale and Hype and high fashion icons like Hugo Boss, Armani Exchange, Ted Baker, Calvin Klein, Nine West, Mimco, Alannah Hill, and many, many more. In addition to being a fashion hub, Emporium Melbourne also offers a delightful 'cafe court', with a range of Melbourne 'foodie' favourites - Din Tai Fung, Earl Canteen, Guzman y Gomez, I Love Pho, Nabe One, The Tea Salon and Jones the Grocer are just some of the highlights! 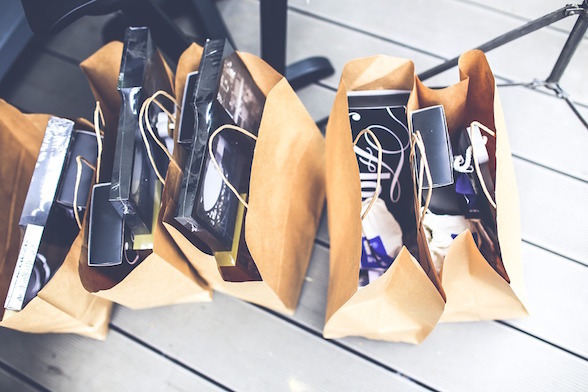 To make the most of your visit to Emporium Melbourne this festive season, visit the Melbourne Marriott Hotel and take advantage of the exclusive 'The Ultimate Shopping Package'. It's ideal if you are heading to the Boxing Day Sales too, as you can easily join the queues in the early hours of the morning. The Marriott is also within close proximity to Melbourne Central, Federation Square, Eureka Sky Tower Melbourne Zoo, IMAX Melbourne, Melbourne Museum, Victorian Arts Centre, Melbourne Cricket Ground (MCG) and Etihad Stadium. Melbourne Marriott itself offers exceptional facilities and service with spacious rooms, starting from 36 square meters in size. Book now and take advantage of the 'The Ultimate Shopping Package'!